The people of DC love frozen yogurt like Paula Deen loves butter, y'all. A flurry of fro-yo spots have emerged over the past couple years, and I've heard them debated more fiercely than the midterm elections (and this is Washington, DC). Personally, I'm partisan to Mr. Yogato. But the best frozen yogurt I've ever had? It came straight from my kitchen. And it's insanely simple too. The secret to truly epic fro-yo is just the right balance of tangy and sweet. 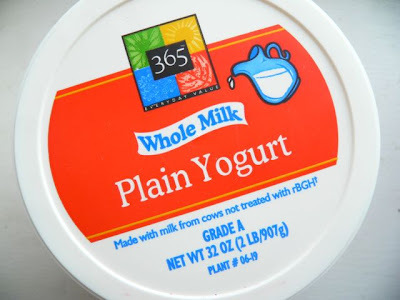 I've had good results using this plain yogurt from Whole Foods. Any whole milk yogurt will do, but I prefer the really creamy ones. Feel free to recommend yogurt brands in the comments. 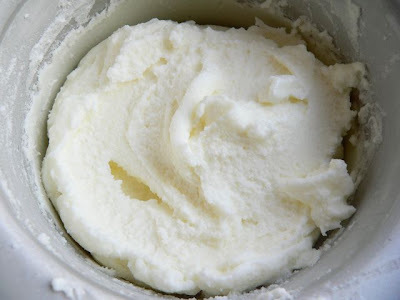 Combine yogurt and sugar in blender. Pour into ice cream maker and churn. Note: This recipe is best served fresh from the ice cream maker. 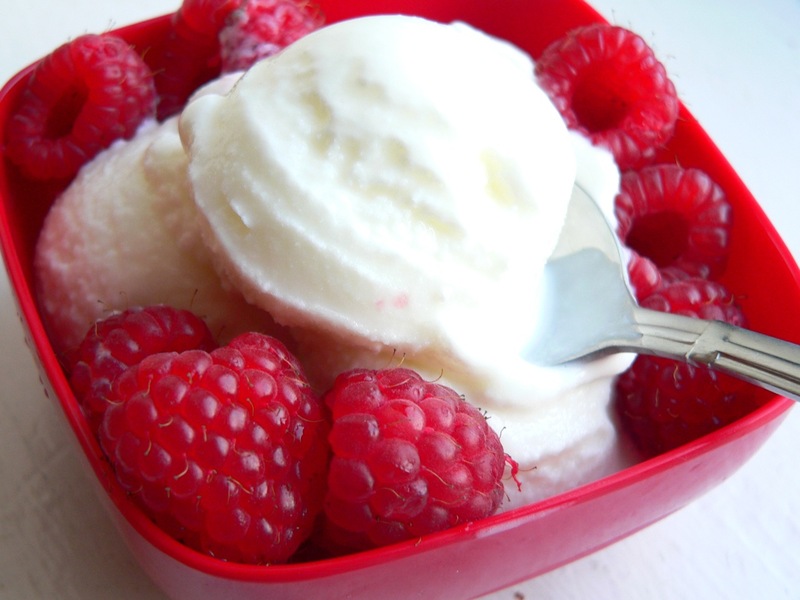 Because of the relatively low fat content, it hardens in the freezer and can end up a little icy once it thaws. Doesn't get any easier that! Great tip! Besides, people who are drinking enough fluids is a day usually have clearer complexion so drink up. 000 bail fee to release himself after he was tested positive for driving under the influence. you'll be able to choose out your funny image as per your want and interest. The first lesson is that life can be humorous and fun again when you make time to play. It is also time to start thinking about how you want your My - Space page to look for the holiday. If you complete your two years and realize you want to continue learning even more, this program is flexible and gives you the option to continue into a third year, where you. 120 companies throughout the United States and the Greater China region. wise. I want to mention a part of the Prime Law (Twelve Visions Party) which is part of Neothink. Hi there, simply wanted to say, I loved this post. This became practical. Enjoy every spoonful with a clear conscience naturally.